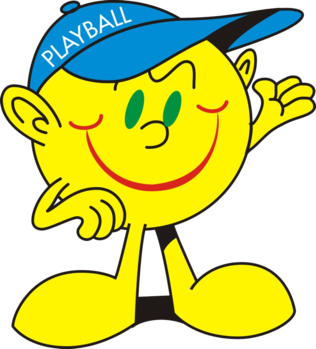 Playball is a unique program for children that uses sports as the means to develop all aspects of their lives including the emotional, social, cognitive, and physical. While Playball students learn the foundational skills needed for ​all major American sports, the program is unlike any other. Here at DHCDC Playball is a favorite and children can begin participating at 2.5 years old and currently the day is Tuesday @ 3:00PM. To learn more about cost and to sign up click here.